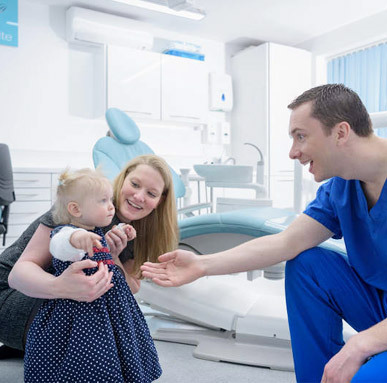 We believe that a visit to the dentist should be a positive experience for both child and parent. Our team treats every child as we would our own Family! We heart-fully feel that every child is more than a case to be analyzed but a growing person to be uniquely addressed. Thus, our recommendations and treatment of every patient is based on what we believe are the very best and proven treatment philosophies. We firmly believe and participate in evidence based dentistry, continuing education and lifelong learning. This ensures your Little Hero will be treated with the best dental care possible. Our entire team of trained professionals is committed to making your child’s visit with us a pleasant experience. We believe in using positive reinforcement, reward systems and lots of Hero-nurturing in the treatment of our patients. We do not believe in any form of negative reinforcement when dealing with children, no matter what their cooperation levels might be. We pride ourselves on providing the best quality care to ensure that our patients leave with an encouraging experience. We are happy to exercise our skill so that your Little Hero will have a wonderful dental experience and carry those memories with them for the rest of their lives.